Together and individually we are active in our communities, engaged in non-profit organizations, involved in our schools and sports recreation facilities, participants and supporters of charity events including runs/walks, and supporters of the arts. WildlifeNOW represents a spirit of ‘hands-on’ dynamic conservation; not only holding the line on conservation but also reversing many years of damage and re-establishing complete ecosystems. We are, right now, in the early stages of this process in Kora National Park in Kenya. 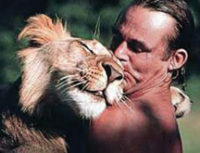 In 1975, one of the wild lions near George Adamson’s camp inexplicably attacked Tony Fitzjohn, biting him in the throat. The lion was driven off and the badly mauled Fitzjohn was carried back to camp, bleeding heavily. “Am I dying?” he asked when he regained consciousness. “I think you probably are but I’ll do my best,” George Adamson replied. Fortunately for African wildlife conservation, Fitzjohn survived. Clearly, it would take more than a rogue lion to see off this extraordinarily tough and determined Englishman. Tony Fitzjohn does not fit comfortably into our modern world. He is an adventurer born out of his time, a restless spirit driven by a lifelong passion for the wild. At the age of 22, he left a dead-end job and hitchhiked to Kenya. His only ambition was to work with animals and, as luck would have it, he pitched up one day at George Adamson’s camp at Kora. More info at: www.WildlifeNOW.com. Pasadena’s Rose Bowl Aquatics Center provides recreational, educational, therapeutic and competitive aquatic programs to enhance the health and fitness of all residents in our diverse community. We are committed to: Delivering high-quality, affordable programs for all participants – absolute beginners to life long swimmers, casual to national-caliber athletes, infants to seniors as well as people with physical and developmental challenges; maximizing public awareness and utilization of our facilities; and collaborating with groups that support aquatic safety and fitness. 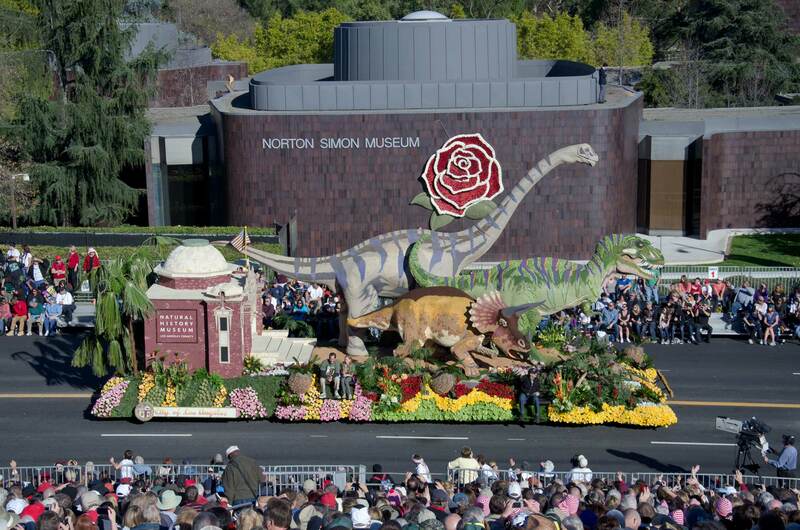 The Rose Bowl Aquatics Center, a 501(c)3 non-profit organization, opened in 1990 and is located in Pasadena’s beautiful Brookside Park, just south of the famous Rose Bowl Stadium. This world-class aquatics facility offers year round aquatic and fitness programming to children, youth, families and seniors so that all generations can achieve the benefits of healthy living habits, regular exercise, and sports training. Today we serve more than 250,000 patrons annually. 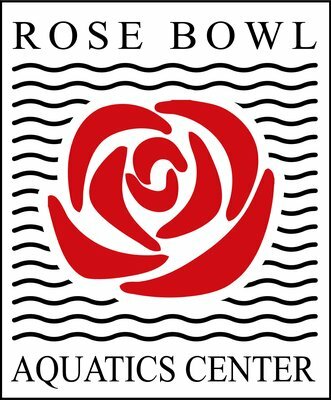 More info at: www.rosebowlaquatics.com.